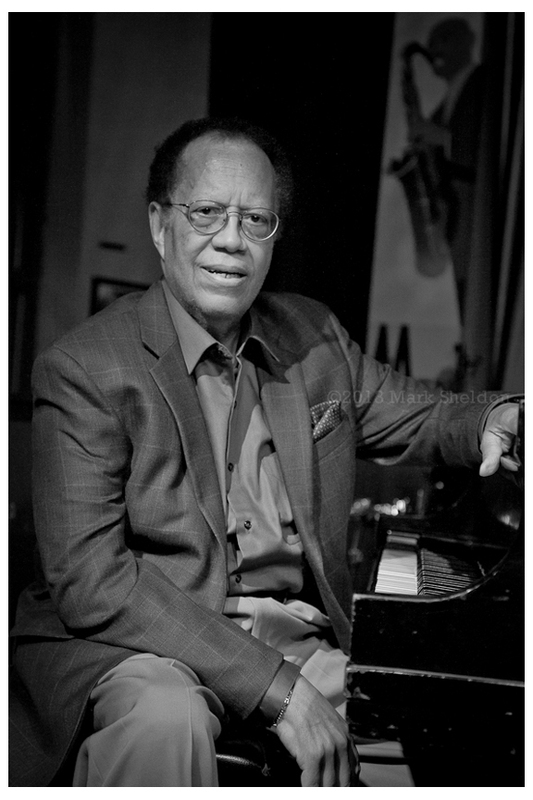 This image of Cedar Walton was made at the world famous Jazz Showcase in Chicago. Thanks to Cedar for giving me a few minutes to make the image. In the early 1960s, Cedar along with the late, great Freddie Hubbard joined Art Blakey’s Jazz Messengers, where he played along side another legendary player, Wayne Shorter. 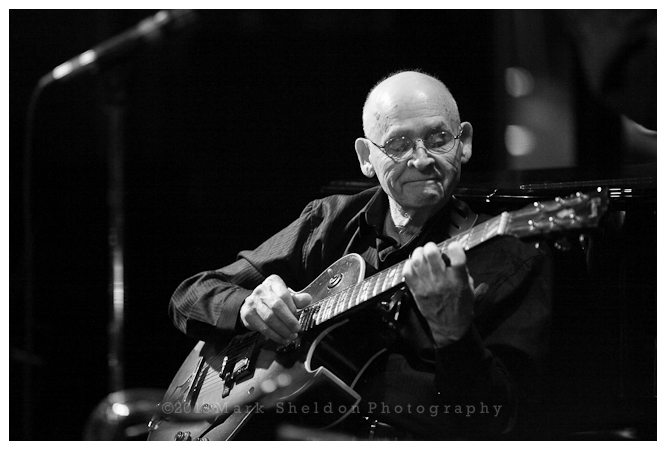 Walton left the Messengers in 1964 and by the late 1960s was part of the house rhythm section at Prestige Records, where in addition to releasing his own recordings, he recorded with Sonny Criss, Pat Martino, Eric Kloss, and Charles McPherson. For a year, he served as Abbey Lincoln‘s accompanist, and recorded with Lee Morgan from 1966 to 1968. 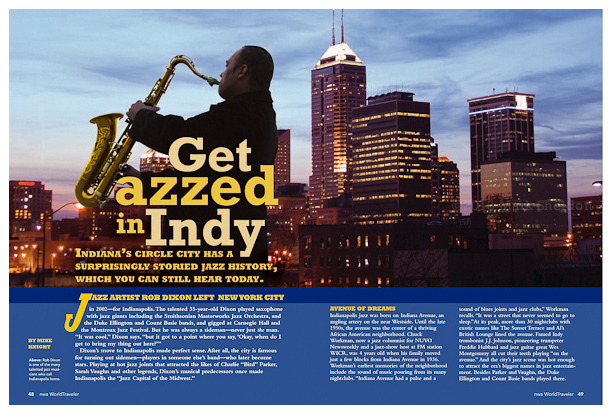 From the 1980s until the present day, Walton has remained active, and many of his compositions have been adopted as jazz standards, including “Firm Roots”, “Bolivia” and “Cedar’s Blues”. “Bolivia” is perhaps Walton’s best known composition, while one of his oldest is “Fantasy in D”, was recorded under the title “Ugetsu” by Art Blakey in 1963. 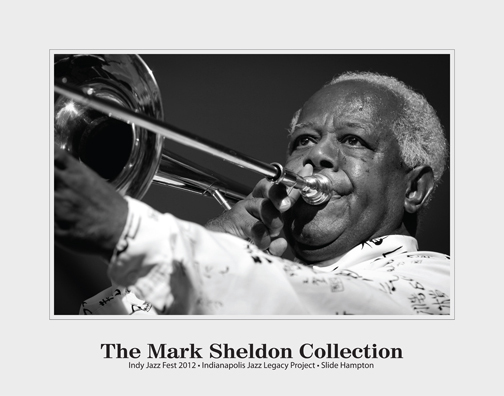 In January 2010, he was inducted as a member of the National Endowment for the Arts Jazz Masters. You are currently browsing the No Room For Squares blog archives for January, 2013.